Genuine Subaru spare parts are designed to last longer and engineered to perfection for a trouble free ride. 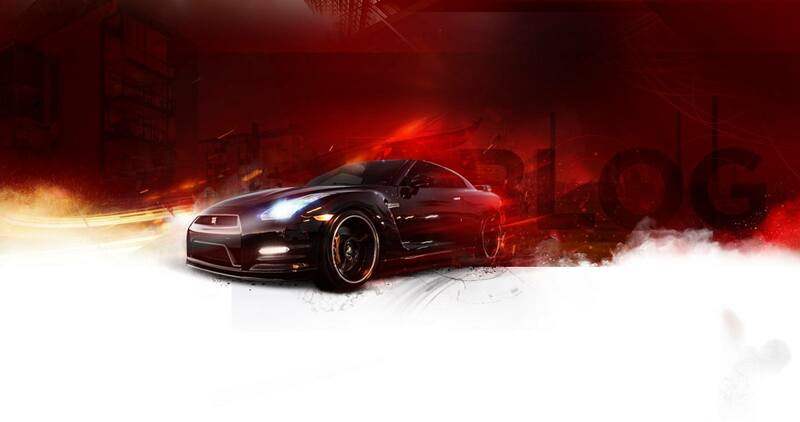 Subaru Parts are known to give better performance and a stress free driving experience. 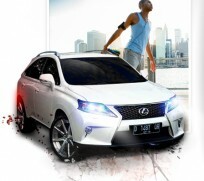 Therefore, you can expect fewer trips to the vehicle mechanic for repairs. 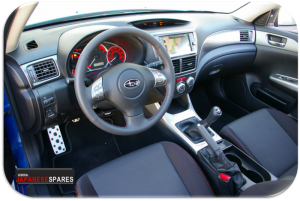 Authentic Subaru spare parts have been fashioned, tested and made as per factory’s detailed specifications. General Japanese Spares is the specialist wrecker for Subaru used car parts. You will get quality used Subaru parts at discounted prices. You will get Subaru car parts for Subaru Impreza, Subaru WRX, Subaru RX, Subaru GX, Subaru Wagon, Subaru Forester, Subaru Outback, Subaru Liberty and other Subaru models. You will get all Subaru parts such as brakes, shocks, clutches, tail lights, headlights and other Subaru performance parts. These days, auto wreckers supply quality genuine used car parts. General Japanese Spares strongly recommends that Subaru car owners should always opt for genuine Subaru parts to get optimal performance from their Subaru cars. If they don’t readily get the brand new company manufactured Subaru car part or they don’t want to pay up a hefty price for owning a brand new Subaru part; in either case, they can always come to specialist Subaru Wrecker in Sydney. In order to keep your car working as a new one, use only genuine Subaru parts. 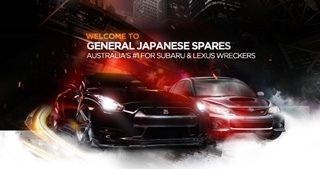 General Japanese Spares is a Sydney based auto wrecker specializing in Japanese Cars. You will get the right part for any of your Japanese car. General Japanese Spares maintains a high stock of inventory for all popular Japanese car models manufactured from 1995.